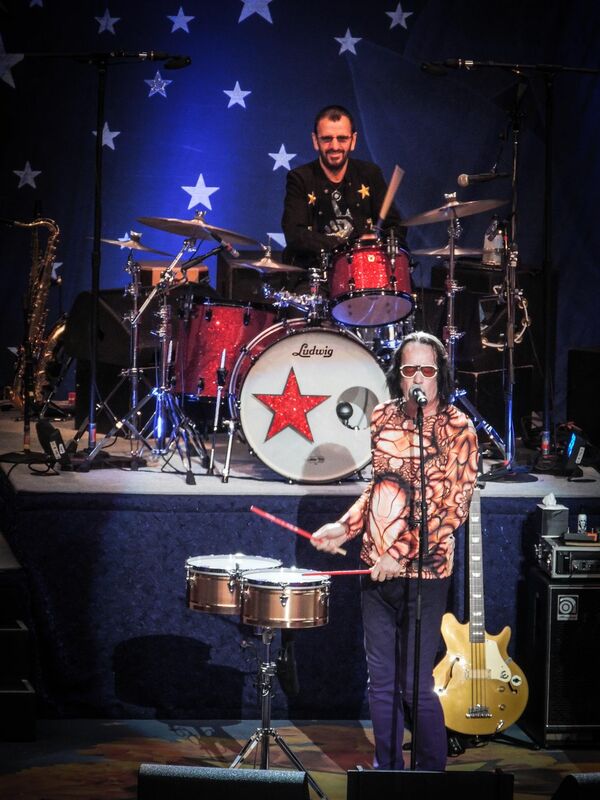 Ringo Starr and His All Starr Band with Todd Rundgren. . Rundgren's career has a long list of bands he has played with.